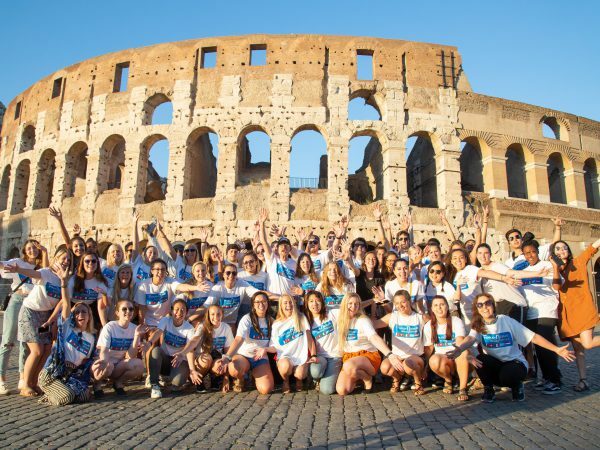 Since 1990, Forum-Nexus has provided one-of-a-kind study abroad programs for 27 years to over 3,300 students and counting. 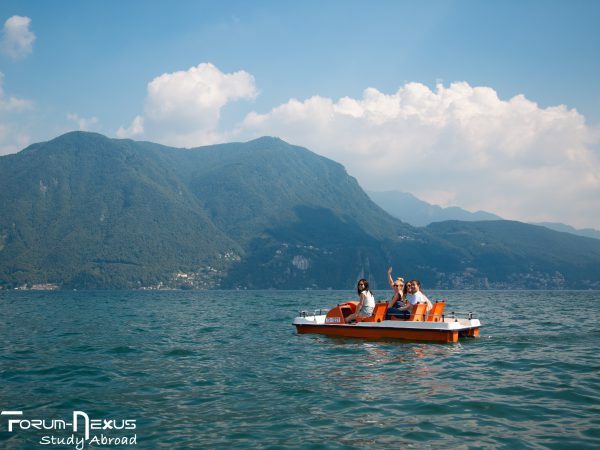 Our team of faculty and staff is made up of internationally diverse, successful individuals who are all equally passionate about travel and education. For the next few months, we’ll be sharing Q&As with those who lead the FN team year-round. 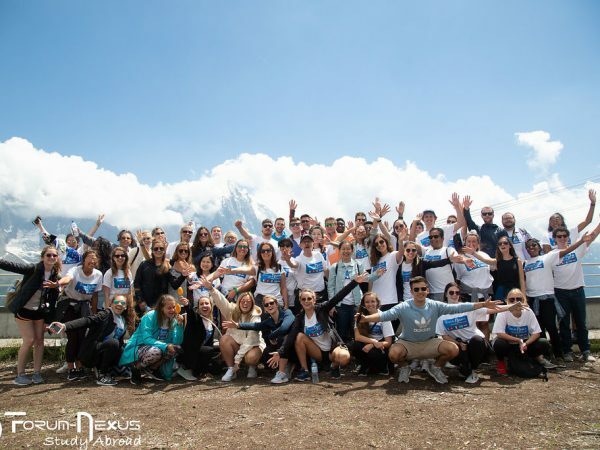 We chatted with our Director of Admissions and Operations to hear why he supports international education, learn about his role at Forum-Nexus, and catch a glimpse of his travel-infused life. 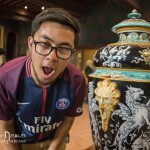 Meet the one and only Carlos Trevino… #ThisisForumNexus!We chatted with our Director of Admissions and Operations to hear why he supports international education, learn about his role at Forum-Nexus, and catch a glimpse of his travel-infused life. Meet the one and only Carlos Trevino… #ThisisForumNexus! Q: Tell us about your background. In what cities and countries have you lived? Where did you study? CT: I was born and raised in Monterrey, a city in northern Mexico, where I studied at the Instituto Tecnológico de Monterrey. I majored in Electronic Systems because I always loved math and engineering. I started working as a programmer in a steel company, while also doing some freelancing on web programming at night. Eventually I quit my day job to become a freelancer and moved to Barcelona to explore new worlds. Besides those two cities, I have lived in Edinburgh (Scotland), Martinique (a French island in the Caribbean), and Mexico City, where I currently live. Q: How many times have you participated in FN programs? CT: I started working with FN more than 10 years ago, and I’ve traveled with the program in Europe 6 times so far. Q: What are your responsibilities as a FN staff member? CT: I serve as director of admissions and operations. I work with our excellent team of admissions counselors, all of whom are former FN students! I coordinate our marketing campaigns and I’m responsible for the FN website. 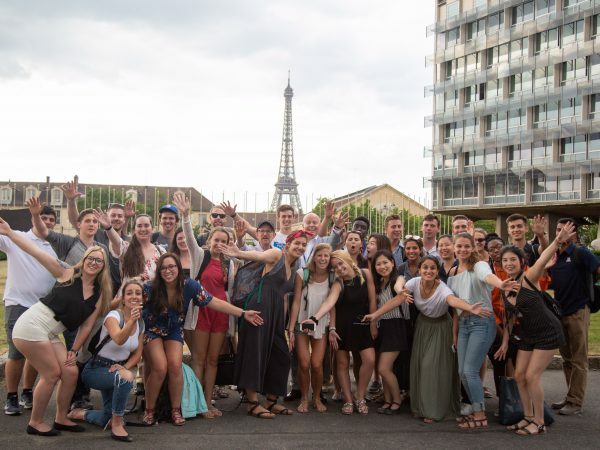 During the program in Europe, I supervise our staff and interns on everything related to accommodations and logistics, making sure both students and professors have everything they need in order to have a great experience! Q: What do you find special about Forum-Nexus? About FN students? 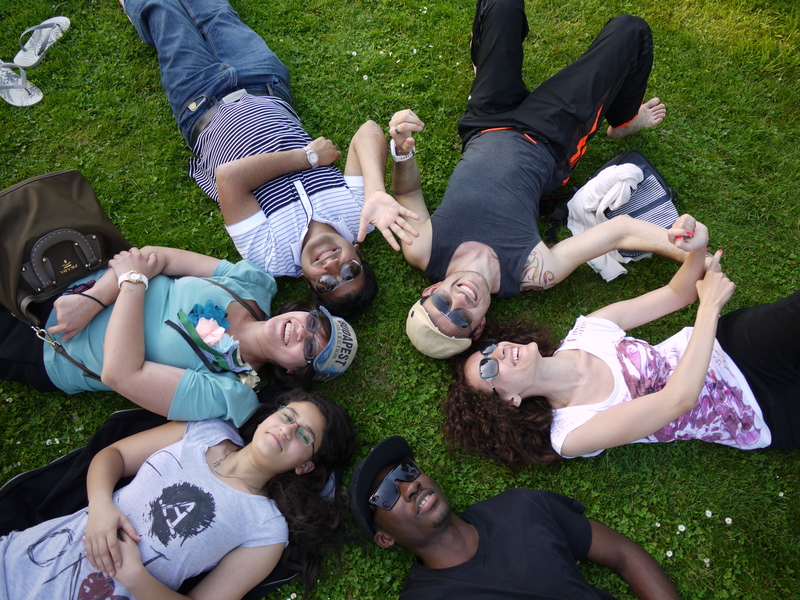 CT: Our program attracts students who are eager to discover the world and embrace new cultures. 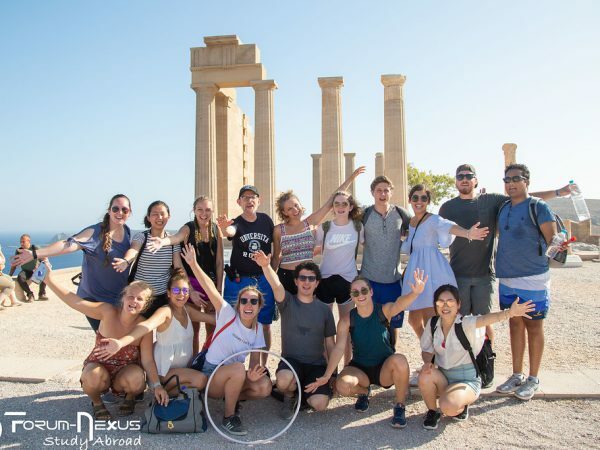 The entire Forum-Nexus family (students, professors, and staff) is very international and made up of individuals who are always thrilled about new cultures and in a state of constant learning and constant appreciation of the amazing beauty of the world. 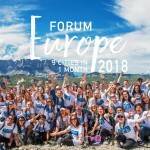 And that’s the special thing about Forum-Nexus: we strive to give a glimpse of that type of life, that perspective, to young students, in just one month. 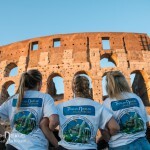 We show them a tiny bit of the infinite marvels of the world, expressed through cultures and landscapes around the globe. 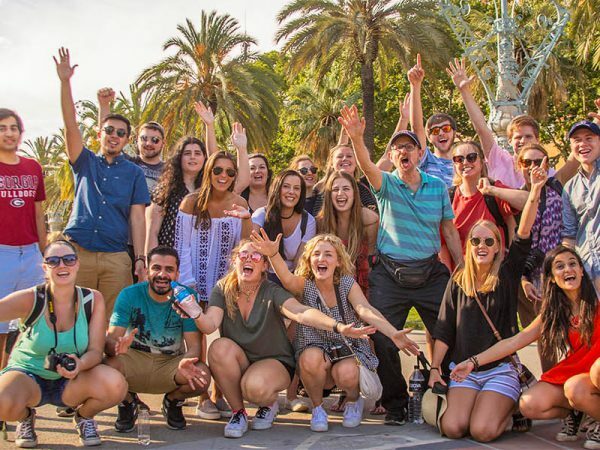 And we love it when we see that awe in FN students, when they go from being somewhat apprehensive in Barcelona (the first city in the program) to feeling more and more comfortable as world travelers as the program advances from city to city, from country to country. They are far away from home but they start feeling “at home” exploring cities and villages and mountains in new and exotic places. Q: How does participating in FN help students with their future careers? 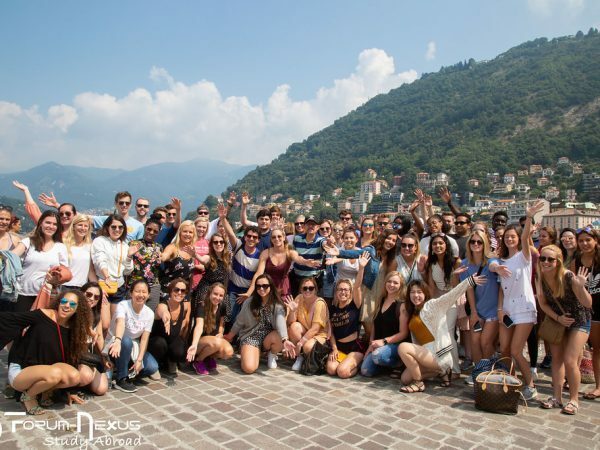 CT: The FN program opens their minds to cultural differences, to the abundance of alternative ideas, customs, and lifestyles that exist around the world, and it makes them eager to learn all about them. This enriches the students’ perspectives and ideas. It allows them to assess their own culture, customs, and behaviors in a more mature way and develop more respect and empathy towards people who are different. This is very useful for their personal development and certainly for their professional development. Employers have a growing appreciation for young professionals with international and multicultural experience, and who have the skills and empathy to interact with people from diverse backgrounds. In some cases, the cultural eye-opening process encouraged by Forum-Nexus makes students consider significant changes to their career plans. Q: Why are professional visits important for FN students? CT: Professional visits give students a first-hand experience of what the professional world looks like, and feels like. It gives them amazing insights into how multinational corporations and international organizations operate. It shows them the kind of knowledge they’ll be applying, and which skills are required for each field. 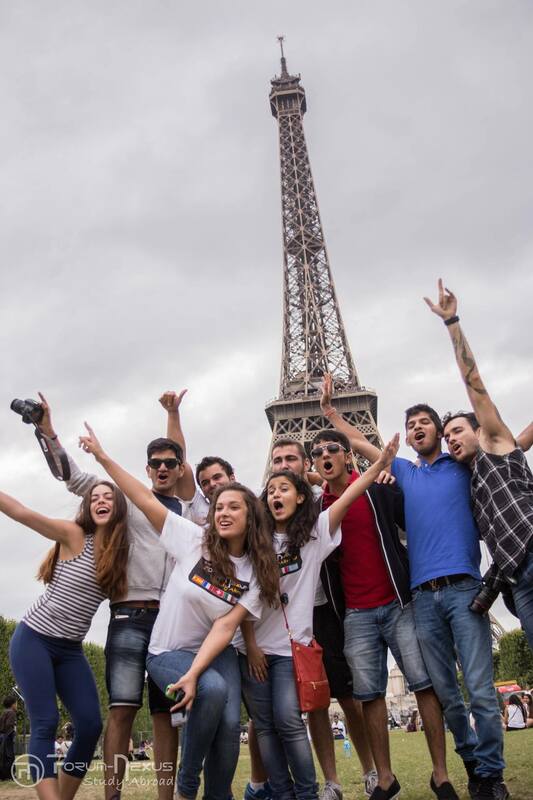 And all of this happens from country to country, so they get to understand the differences of the work culture between Spain, France, Italy, and other countries. Q: Which are your favorite cities in the FN itinerary and why? CT: Well, it’s not a fair question, since I lived in Barcelona for 9 years and I really love the city! 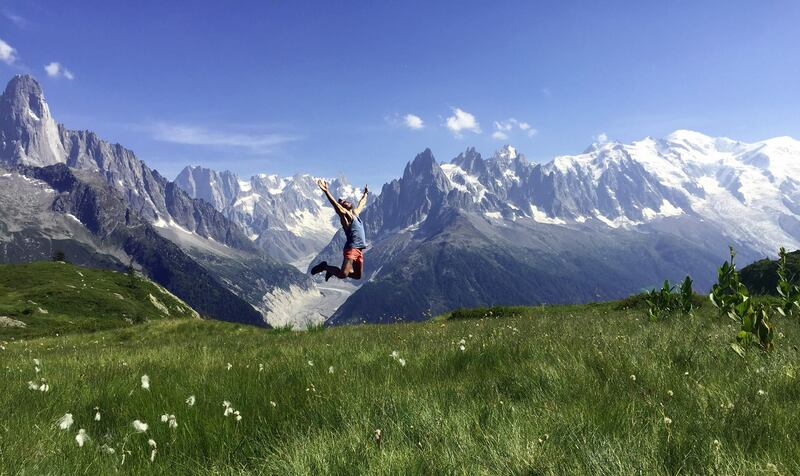 But I also love the peace and spirituality of hiking in the mountains of Chamonix, and the beauty and beaches of Rhodes. 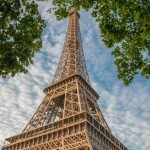 I’m crazy about Paris, and I really like Milan, too! 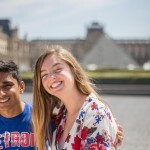 Q: What is your advice to future FN students on how to benefit the most from their study abroad experience? CT: Arrive with an open mind. Get into the mindset of, “I am going to have an amazing summer, experience new foods, meet new people, and learn so many new things. Bring it on!”. Keep your eyes, mind, and heart open and appreciate everything new you encounter, or anything that is different than what you are used to. Don’t be judgmental. Instead, watch, learn, experience, and most of all, enjoy every little thing you are about to run into. Q: What is one “life lesson” you’ve learned from your time with FN? CT: Humans are unique and amazing. 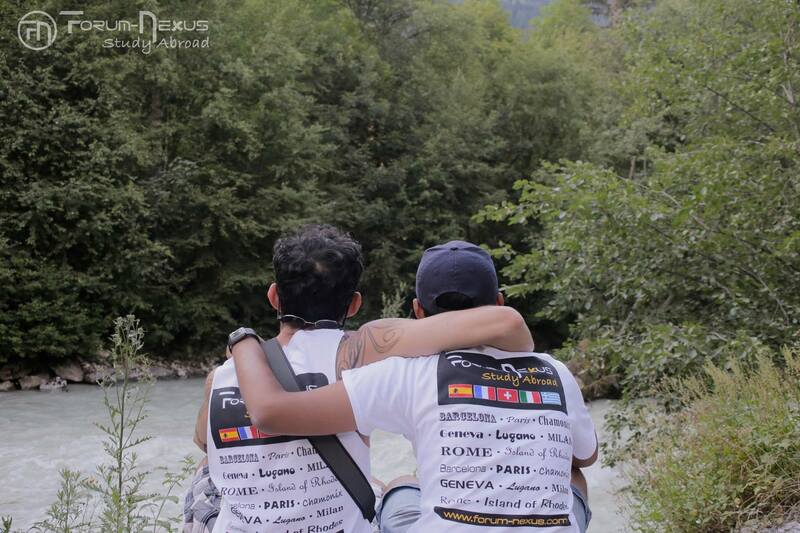 It’s thrilling to meet someone who grew up in a different culture, with different values and customs, and connect on a personal level, enjoy similar things, and find what’s common between the two of you, or what’s different, and why. It’s lovely to see how each person values and enjoys different but also similar things. For more information on our upcoming programs, visit www.forum-nexus.com. Be sure to also follow us on Facebook, Twitter, and Instagram, and check out our blog and YouTube channel.